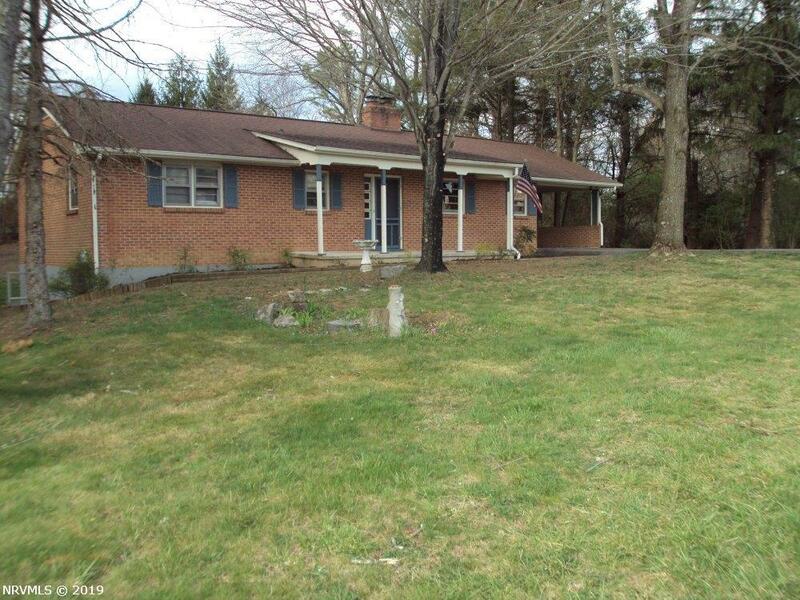 Beautiful Ranch home on half acre lot located on quiet dead end street. 4 miles to VT, 7 miles to Radford Army Ammunition plant, walk to Huckleberry Trail. Fenced back yard, mature trees, large deck and shed. 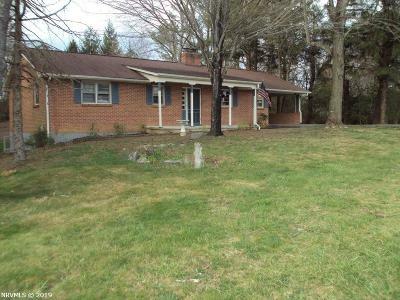 Convenient location close to NRV Mall and 460 Bypass. Nice living room with fireplace. Central a/c and heat all levels. Cozy Basement family room and new vinyl plank flooring with nice warm wood stove. Directions: Peppers Ferry Rd To Right On Stafford (Just Past Villas @ Peppers Ferry). Left On Almetta. House On Right.